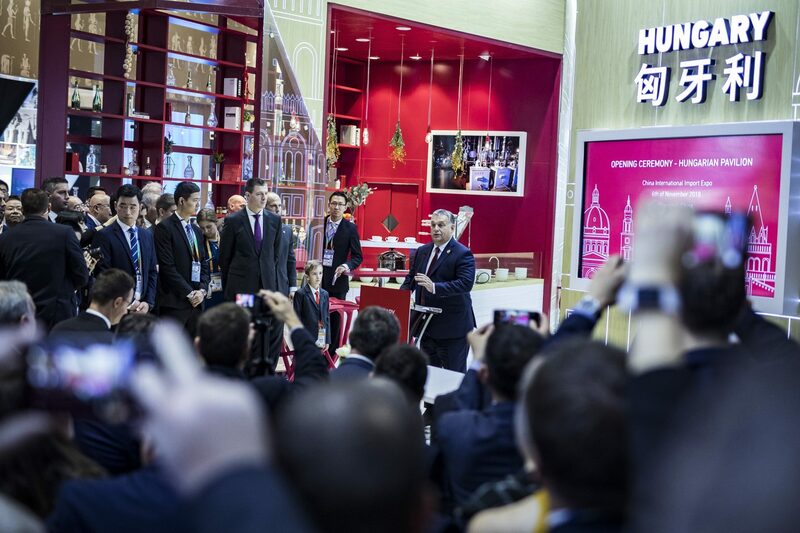 Hungarian businesses have a future in China, the prime minister said in Shanghai, opening the Hungarian pavilion at the Chinese International Import Expo (CIIE) on Tuesday. Viktor Orbán said in his address that Hungary and China can be proud of the partnership they have built despite the distance between them. 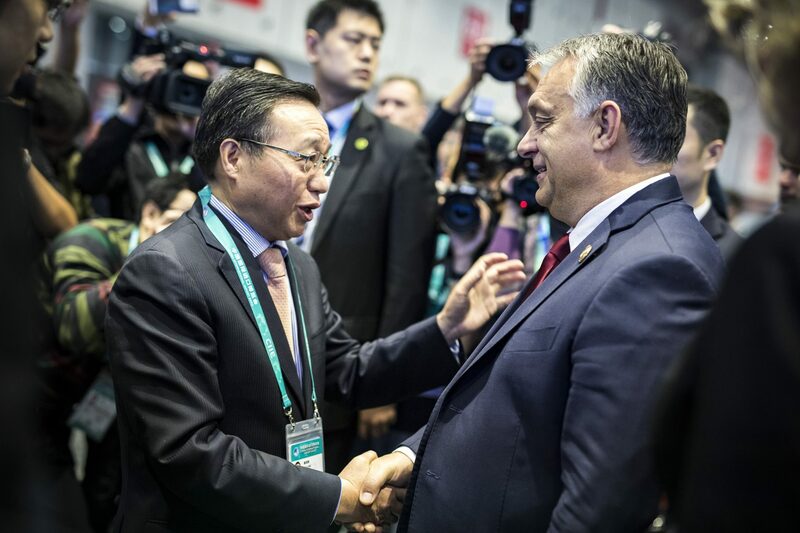 Building on this partnership, Hungarian businesses can find their future in China, which he said was also indicated by his talks with Chinese President Xi Jinping on Monday. Orbán called Shanghai “the most Hungarian city in China”, making reference to the several landmark buildings designed by Hungarian-born architect László Hudec who worked in the city as chief architect between 1918-1945. Orbán is heading a delegation that includes the foreign affairs and trade minister, the IT minister and the farm minister. The prime minister also held talks on Tuesday with the president of the Bank of China, his press chief told MTI. 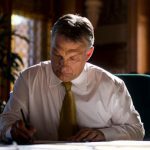 Orbán praised cooperation with the bank the presence of which in Budapest is an assurance for Chinese businesses planning investment in Hungary. Chen Siqing told Orbán about plans to expand the bank’s activities in Hungary. Five Hungarian companies signed agreements on doing business in China in the framework of the opening ceremony. Dairy company Köröstej signed a contract on deliveries to China, Szijjártó said. 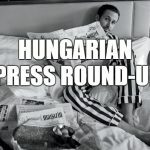 A contract was signed on the construction of a solar park in Hungary, and another on Hungarian company Organica’s participation in the construction of a water treatment plant in China, he added. Contracts were also signed on promoting Hungarian wines in China and on the export of faucet cartridges. Palkovics said the Hungarian pavilion would showcase innovations that could be of interest to Chinese partners, such as the test track for self-driving vehicles under construction in Zalaegerszeg (W Hungary) and the ELI-ALPS laser research centre in Szeged (SW Hungary).